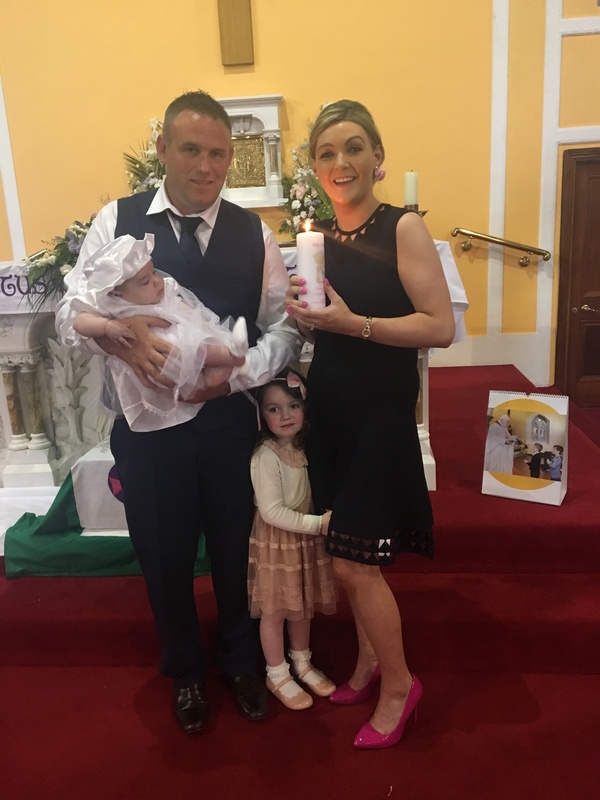 Amy Kate O’Sullivan with her parents Brendan snd Mary and sister Sophie on her baptism day. Posted on June 2, 2018. Bookmark the permalink. Comments Off on F816E379-D0DC-48C1-A7F5-3DD5BB4F9427.